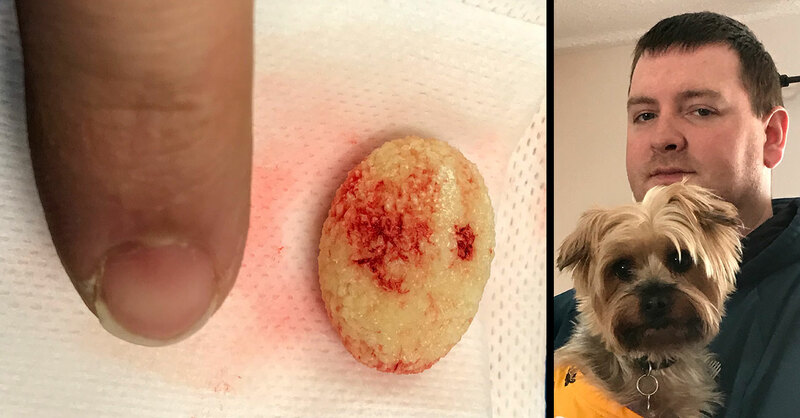 Sheldon Hancock took his dog Mia to Valley Veterinary Clinic in Happy Valley-Goose Bay, Newfoundland, for removal of a large kidney stone. Scratchpay has expanded into Canada weeks after its veterinary client payment plans became available in all 50 states. The 3-year-old company, which launched first in California in 2016, finances veterinary care in partnership with more than 3,500 participating clinics. The Canadian rollout occurred in all provinces except for Quebec. Scratchpay is working to obtain a lending license in Quebec, a spokesman said. The company announced the expansion by telling the story of an eastern Canadian pet owner whose dog needed a kidney stone removed. The owner, Sheldon Hancock of Goose Bay, Newfoundland, was Scratchpay’s first Canadian account holder. He took Mia, a Maltese Yorkie mix, to Valley Veterinary Clinic. Scratchpay, which charges clinics a 5 percent transaction fee, won the Pet Project Innovation Award at VMX 2018. 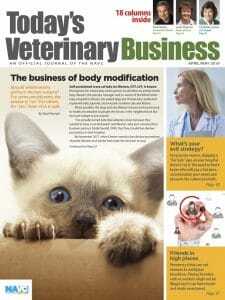 VMX is hosted by the North American Veterinary Community, publisher of Today’s Veterinary Business.